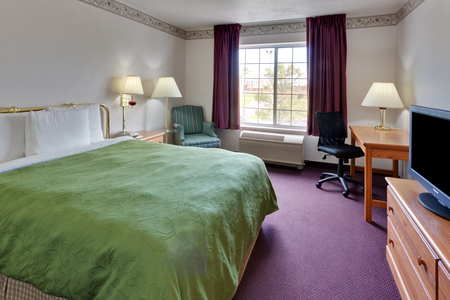 Stay in the heart of the Finger Lakes Wine Country at the Country Inn & Suites® by Radisson, Big Flats (Elmira), NY. Located just off I-86 near Elmira Corning Regional Airport (ELM), our hotel puts you near some of the Horseheads area’s best attractions, like the Corning Museum of Glass and Watkins Glen. After a day of exploring nearby vineyards or touring the National Soaring Museum, do some shopping next door at Arnot Mall before retreating to your spacious room or suite. 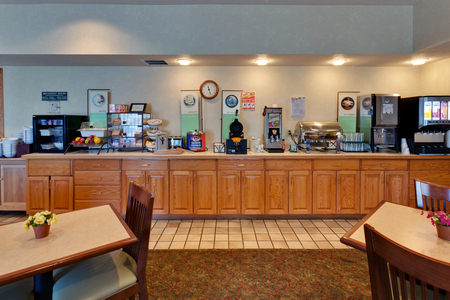 We serve our complimentary, hot breakfast every day. Pull up a chair and enjoy buttered waffles, toasted bagels, fresh eggs and unlimited gourmet coffee. For lunch or dinner, visit national chains like Texas Roadhouse, the eateries at Arnot Mall and an array of other area restaurants. Be sure to pair your meal with a red or white wine from our local vineyards. Finger Lakes Wine Country – Savor delectable meals, taste handmade chocolate and cheese, and explore the vineyards of New York’s wine country. Offering 30 member wineries, the Seneca Lake Wine Trail starts in Hector just 30 minutes away, so you don’t have to travel far to taste the area’s famous wines. Corning Museum of Glass – Learn the fascinating story of the art, history, science and design of glass. Watch glassmakers and technical presentations or learn to blow glass yourself at this one-of-a-kind museum located only 15 minutes west of our hotel. National Soaring Museum – Explore the history of motorless flight with your family less than six miles from our hotel. Kids can build a full-scale replica of a 1902 Wright Glider wing rib, and you can purchase a certificate in the gift shop for a sailplane ride. Need a small gathering space for family or associates? 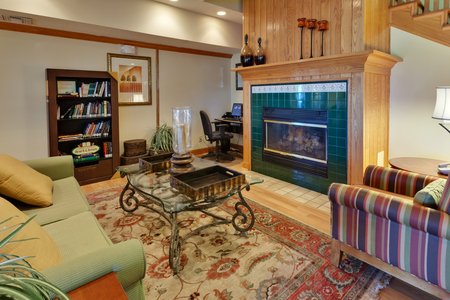 Our flexible meeting space near the ELM airport can comfortably accommodate 10 guests. If you need something larger, we can help you find an appropriate venue and reserve a special room block for your group.